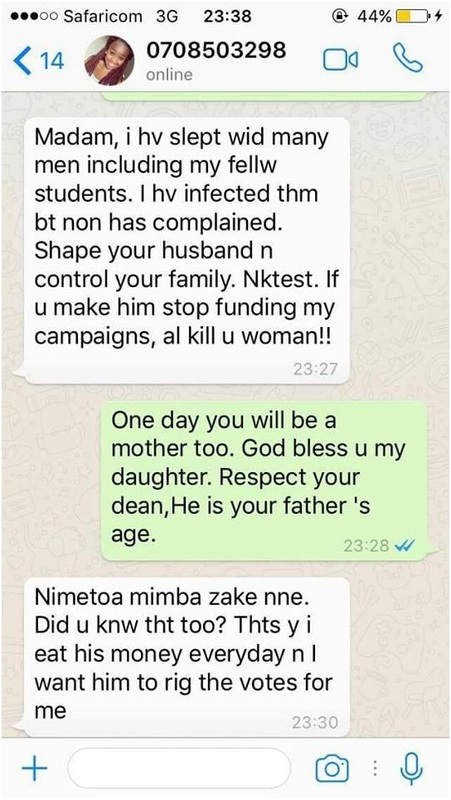 There are some leaked texts of the wife of Jomo Kenyatta University of Agriculture (JKUAT) Dean of Students, Mr William Nyariki, exchanging harsh words with his clande have been circulating on social media. 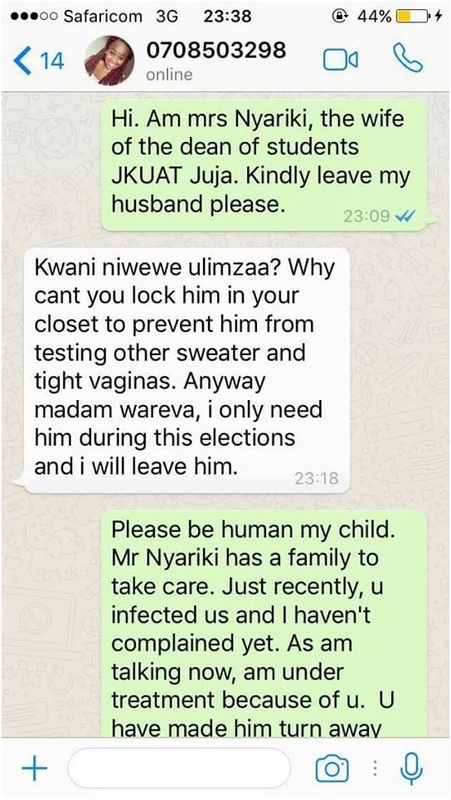 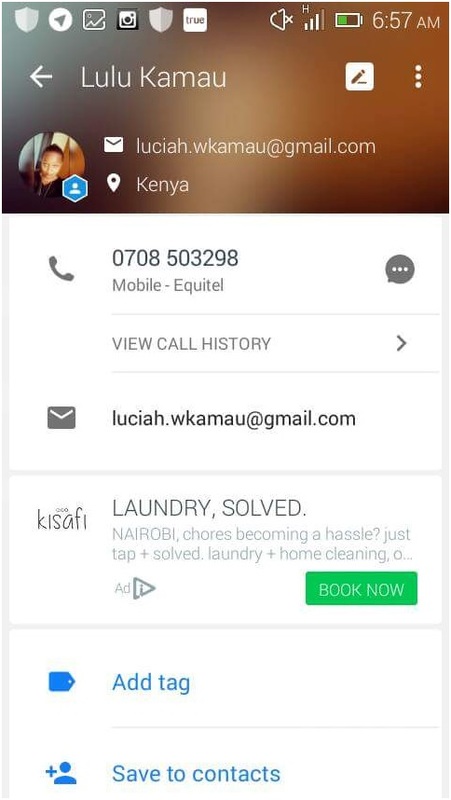 In the texts, the young lady brags to Nyariki’s wife about how she has been “servicing him” and she is not planning on stopping any time soon. 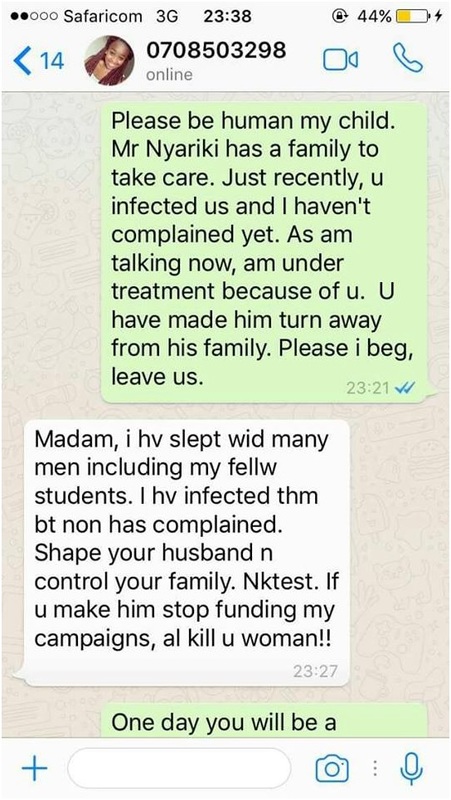 In the middle of the conversation, the lady dropped a bombshell and reveals that she has infected the deans of students with a deadly disease. 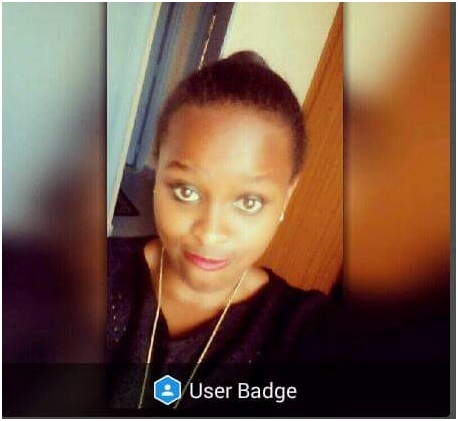 Nyariki’s mango wa kando is a student at JKUAT and she is actively involved in student politics. 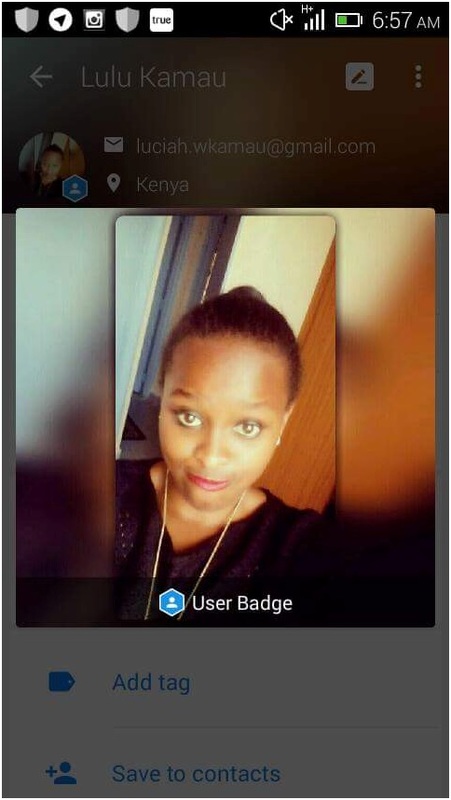 Apart from Nyariki, she bragged about how she has been infecting other students.